Today, I am showing you a fantastically smelling product I got to pick out form Lovely Skin. Lovely Skin is a a premiere dermatologist-owned and operated beauty website that offers a wide variety of AWESOMELY AWESOME products. They told me that they are the 3rd largest cosmeceutical website in the world and we serve hundreds of thousands of customers and offer over 250 brands and 10,000 skin care, makeup and hair care products. Pretty much your one stop shop! 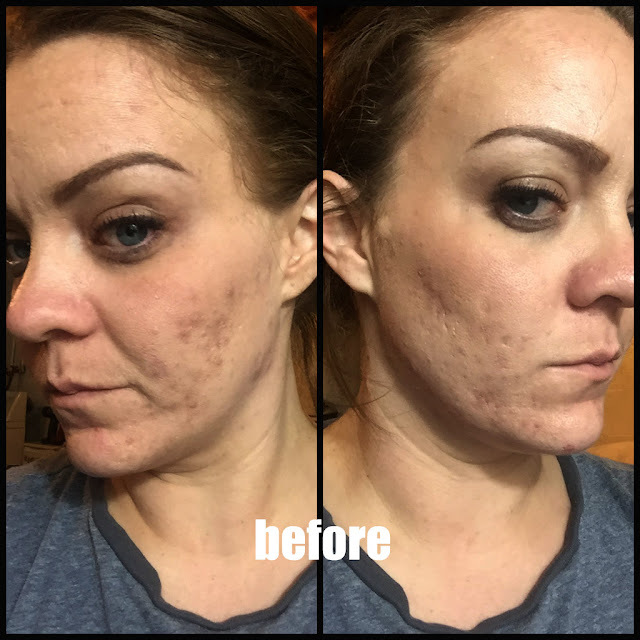 Today, I get to show you one of their products, which I just happen to be already in love with! 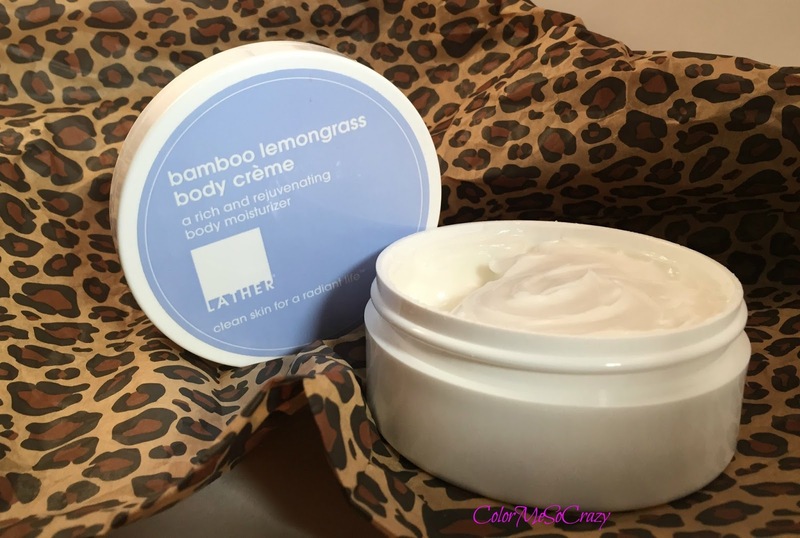 LATHER is such a great company with a slew of products to pick from. I get to show you their Bamboo Lemongrass Body Creme. It comes in a 4oz. jar and retails for $22.00 on their site. You can pick it up here. This product is Paraben free, includes bamboo extract, safflower seed oil, shea butter, aloe leaf juice, jojoba seed oil, sweet almond oil (heads up to my allergy people), jasmine flower extract, viola odorata leaf extract, jasminum officinale (jasmine) flower extract, mimosa tenuiflora bark extract, ferula galbaniflua (galbanum) resin oil, vetiveria zizanoides root oil, cedrus atlantica bark oil, litsea cubeba fruit oil, geranium maculatum oil, cymbopogon schoenanthus oil, and many more. Jammed packed with all of these great ingredients no wonder my skin instantly felt quenched. The cream comes in a jar and I like to keep it next to my bed to apply at night. I used it literally every where that I could. My feet, legs, body, arms and hands. It smells absolutely amazing and feels just as amazing. It is not greasy, either. 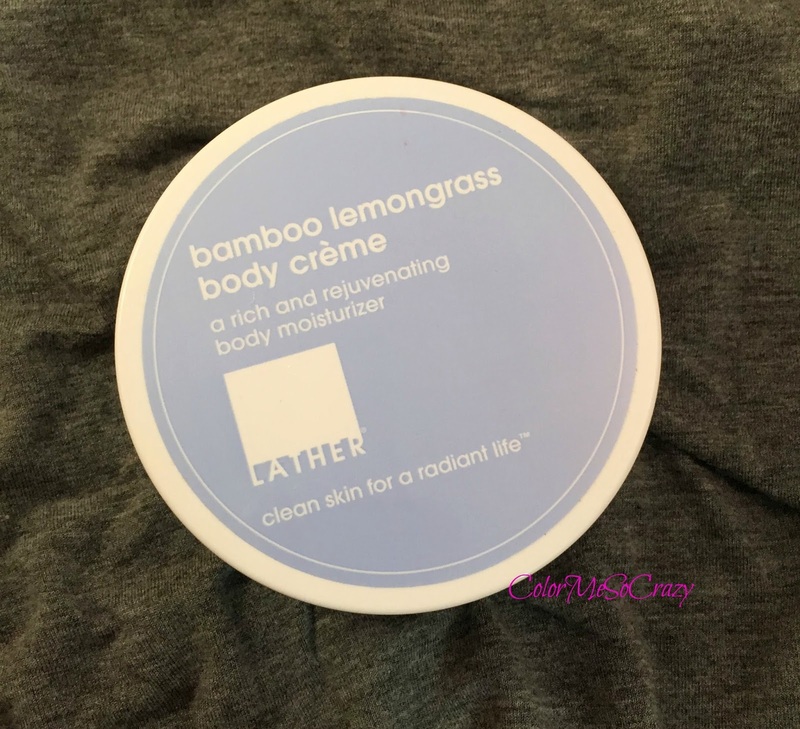 I always enjoy a good body creme that is not greasy. It dries pretty fast and soaks in nicely. 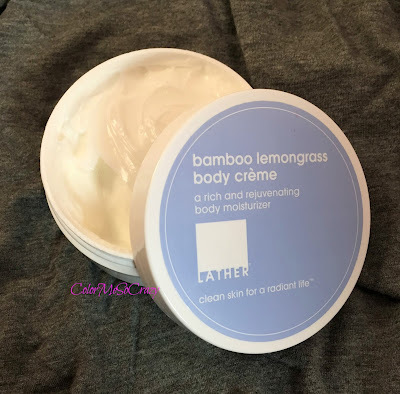 I absolutely recommend this body creme if you are lemon scent lover like I am! If not, they have a ton of different scents, so I am sure you can find something that suits your pretty little nose! You can browse the entire selection at LoveSkin.com just by clicking the link here. Also, I am giving you guys a chance to win your very own Bamboo Lemongrass Body Creme by LATHER below. All you have to do is enter! So GOOD LUCK!